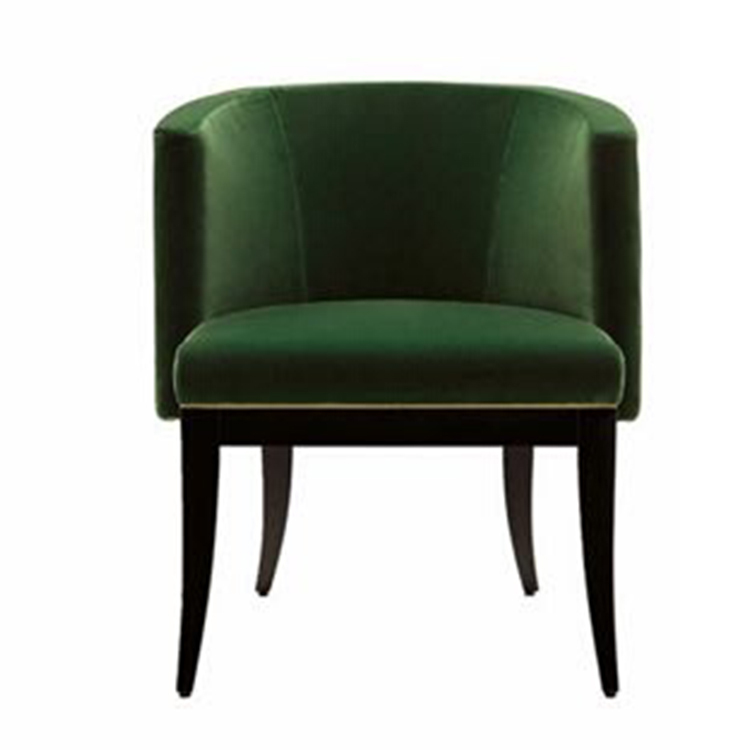 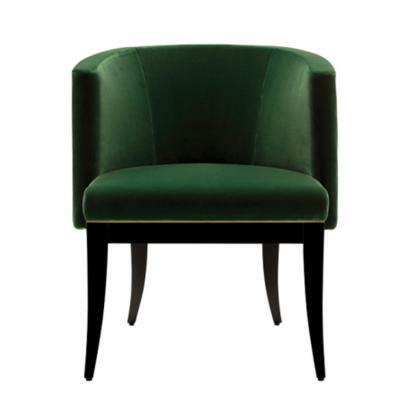 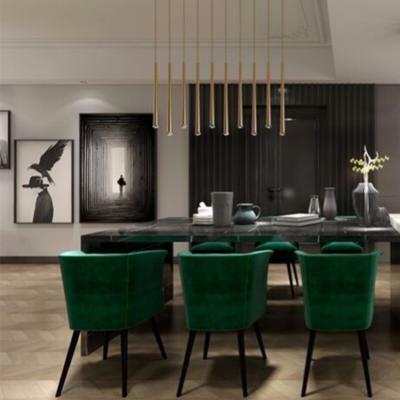 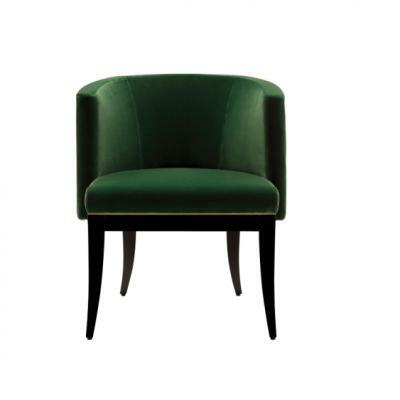 Heritage is about reimagining classic styles, and clearly art deco was the inspiration for the Emerald chair. 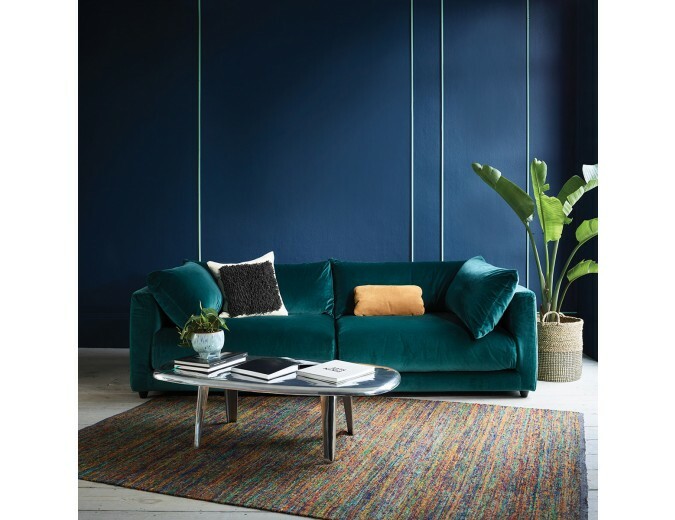 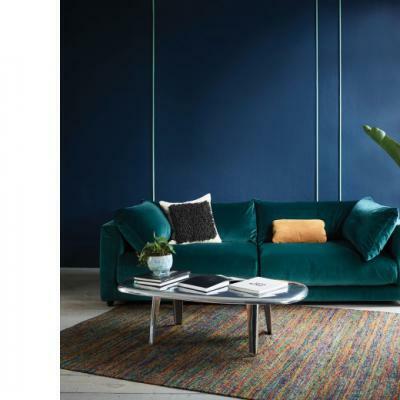 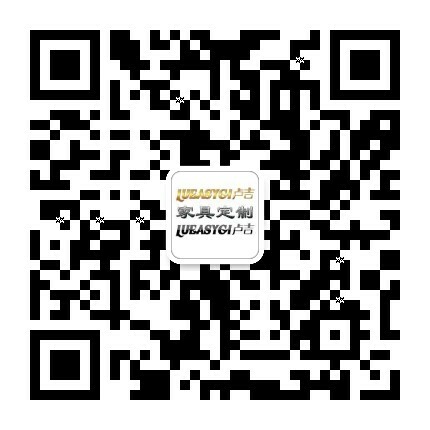 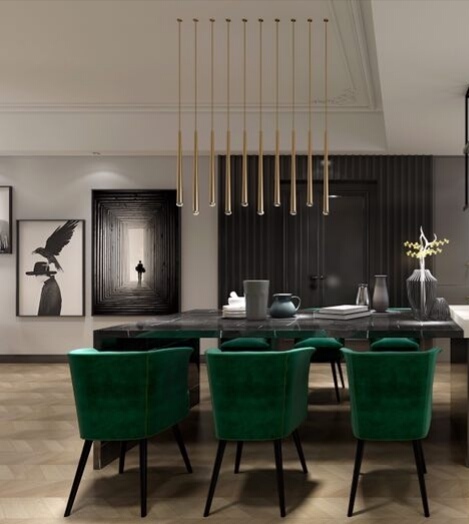 Established in 2011, the Heritage Collection belongs to the Luxury Living Group, whose umbrella of brands also includes Fendi Casa, Bentley Home, and Trussardi Casa. 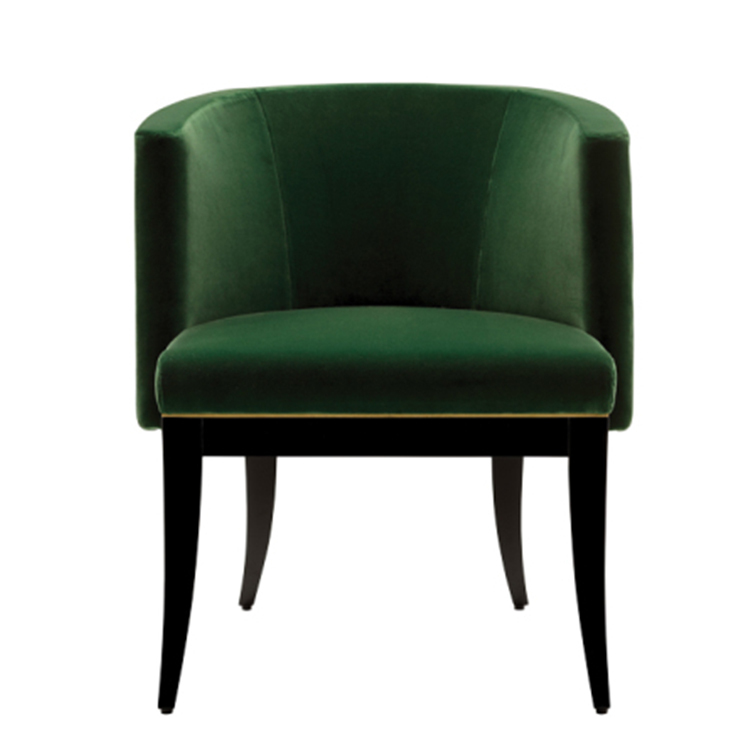 Heritage is about reimagining classic styles, and clearly art deco was the inspiration for the Emerald chair. 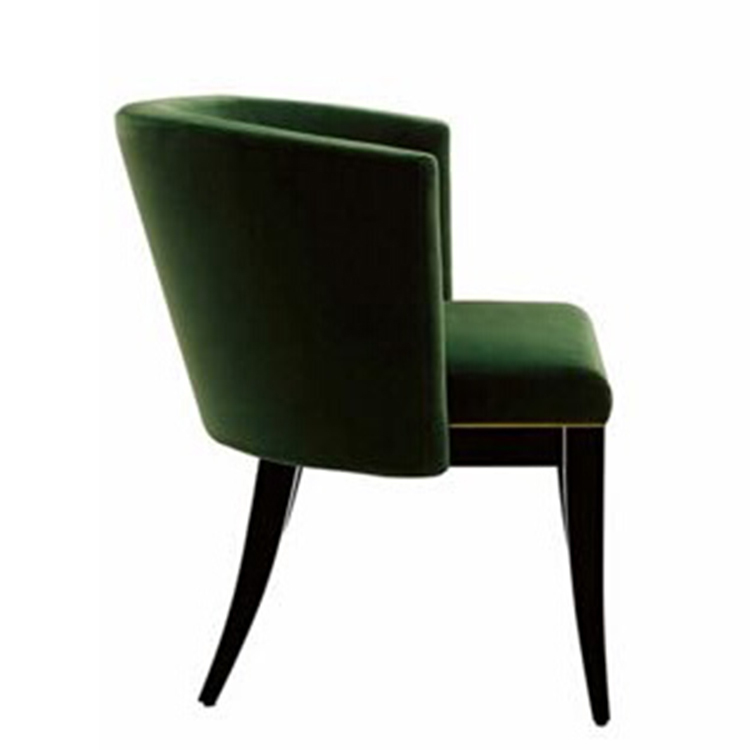 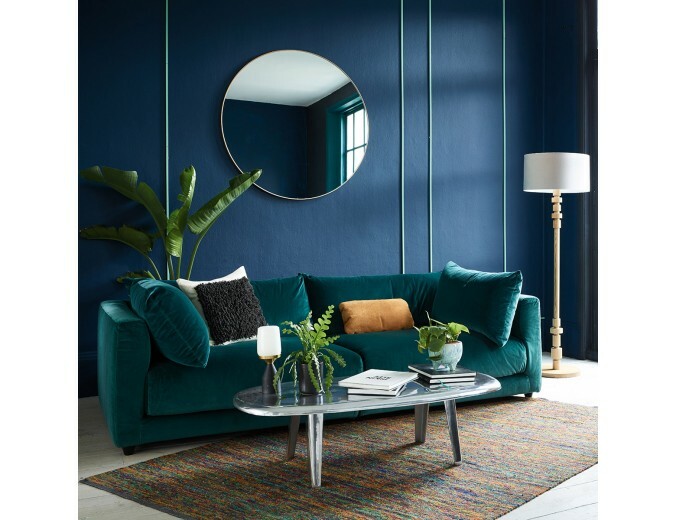 The 2015 design would fit well in any period deco interior but is also adaptable to any setting by virtue of its proportions, minimal styling, elegantly understated silhouette, and supreme comfort. A solid beech frame with high-gloss-lacquered legs is the foundation of the versatile seat, which can serve as a dining or side chair. 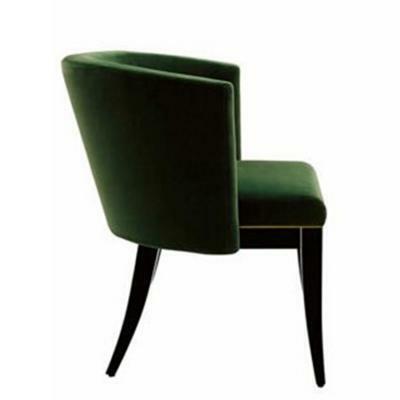 Detailing between the seat cushion and wooden frame is stainless steel or polished brass, and the seat back is comfortably curved. 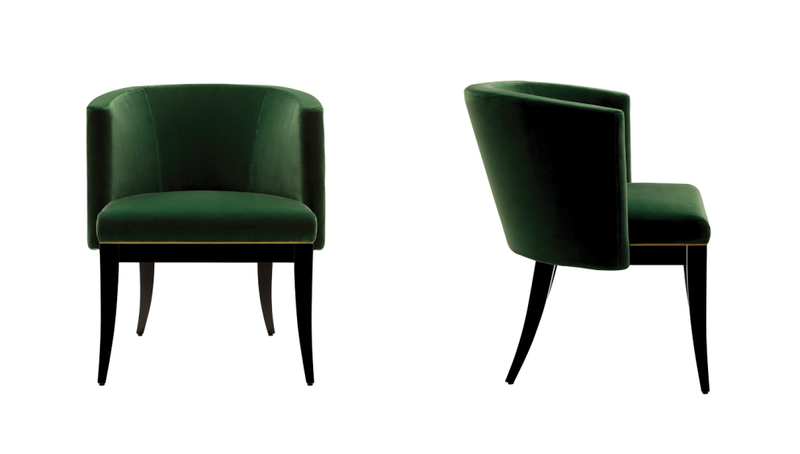 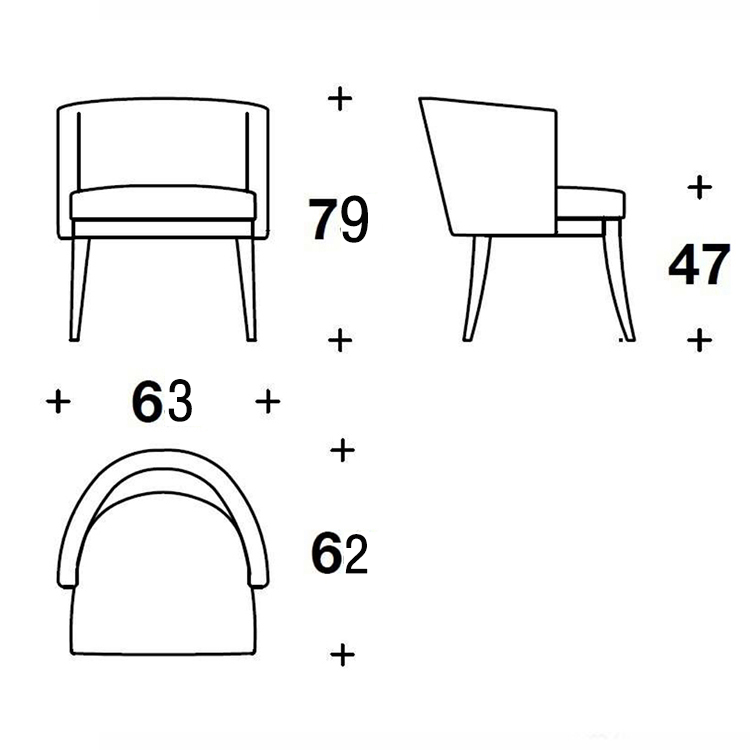 The chair is understated enough to be at home in an ultramodern glass penthouse or to hold its own in a room filled with pieces by deco masters Émile-Jacques Ruhlmann and Jean-Michel Frank.